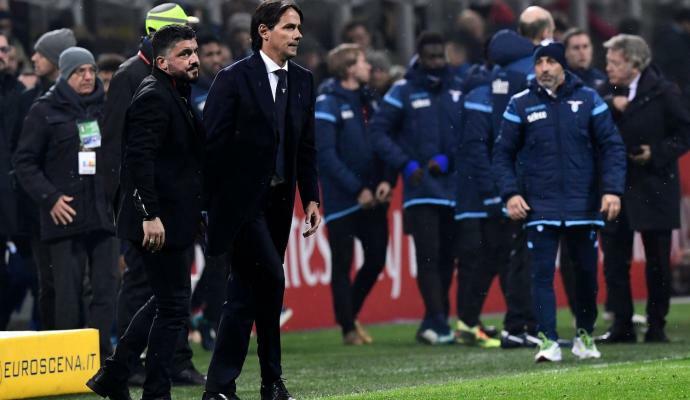 One of the most promising young talents in Serie A in recent memory, Patrik Schick has left calcio fans scratching their heads with a sophomore slump for the ages. 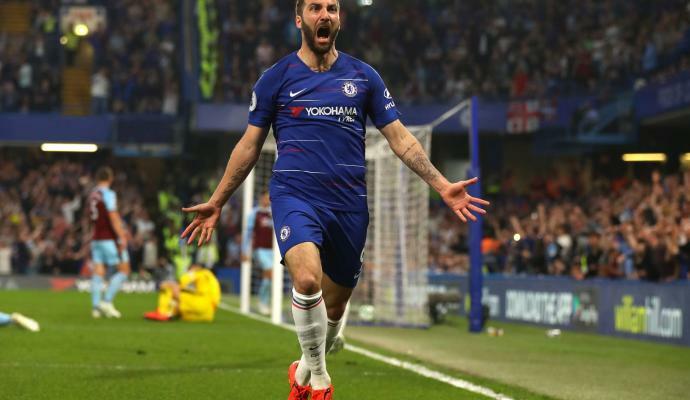 For much of the season Schick and veteran striker Edin Dzeko were painted as being unable to coexist on the pitch, but in recent matches coach Eusebio Di Francesco has opted to field both in the starting lineup. Such a move paid dividends in Roma’s 3-0 triumph over Barcelona as he elected to employ a 3-4-2-1 formation and insert both strikers instead of his favored 4-3-3. To be quite honest, however, Dzeko deserves the lion’s share of credit for pulling his side through to the next round. 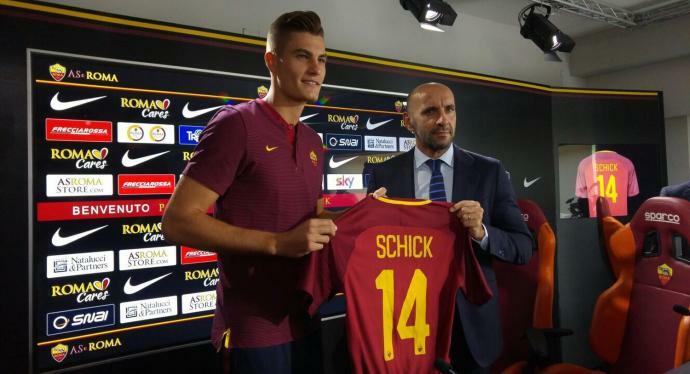 While Schick has shown flashes of the talent that earned him a €42 million move from Sampdoria, a record fee for the Giallorossi, he has largely failed to make any lasting impact down the stretch after struggling through injuries in his first few months after making the switch. 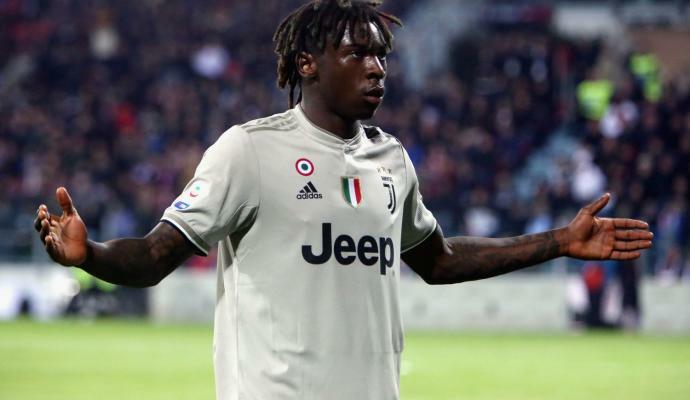 The youngster turned heads at Sampdoria with a commendable output of 13 goals and 5 assists in his inaugural stint on the Peninsula, but his first campaign at the capital club has been one of the more dramatic turnarounds for a player of his skill and potential. 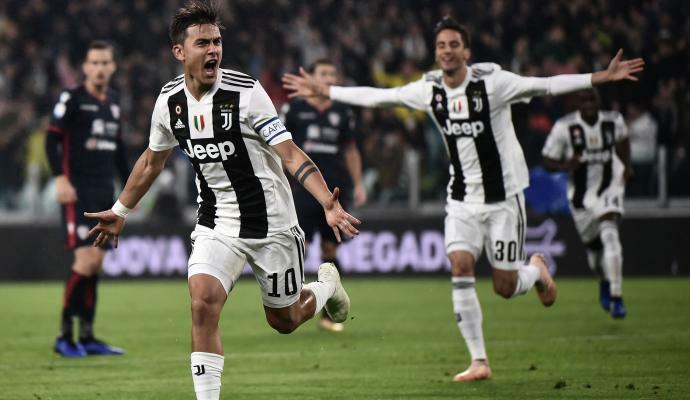 The Czech international had failed to find the back of the net in 17 league appearances going into Matchday 34, his lone strike coming in the Coppa Italia. 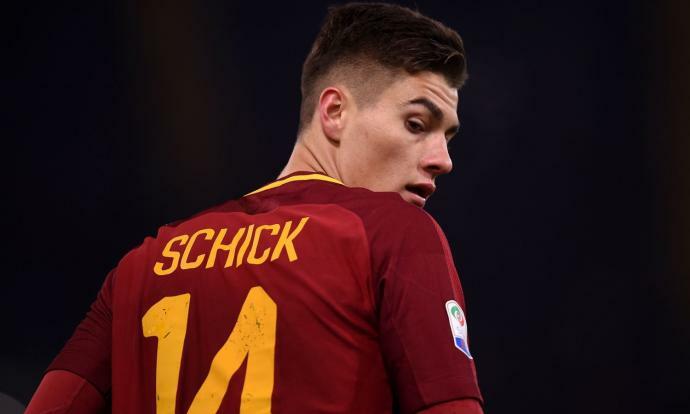 In March Schick opened up about his troubles in his first season at Roma, identifying injuries and a premature return to action as key factors. However, he maturely refused to rely on them as excuses. 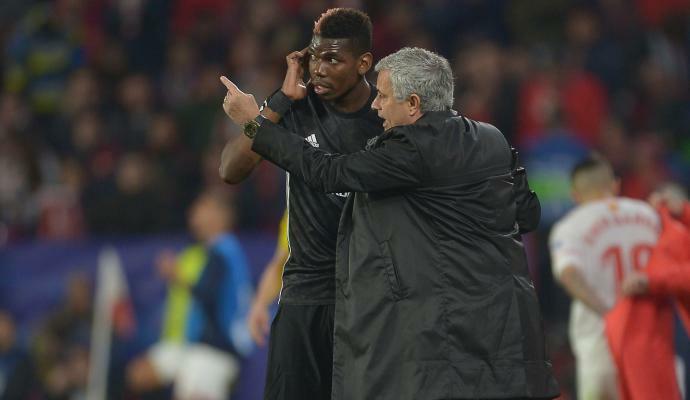 “Obviously it’s not going exactly as I imagined...I wasn’t expecting all these injuries, but now I’m doing my best to stay fit and at the moment I’m not worried about anything. 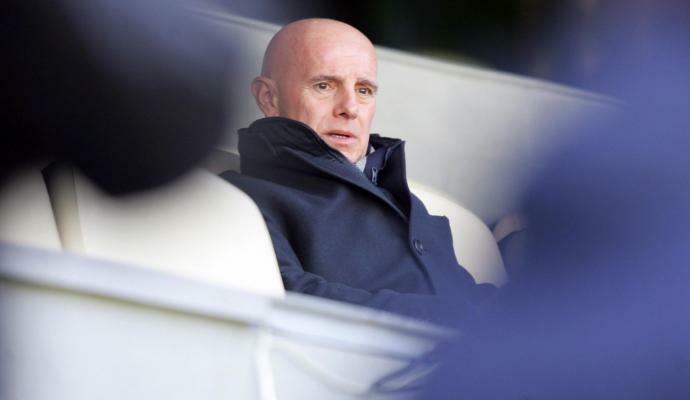 Saturday presented the latest opportunity for Schick to get on the score sheet and kick start his plan to repay that trust in an afternoon match against relegation-battling SPAL. 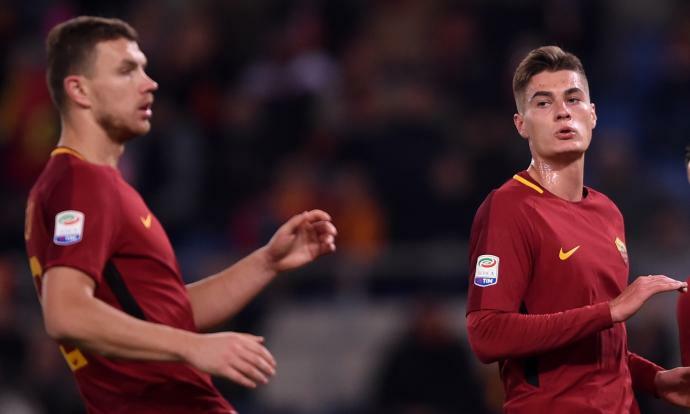 Furthermore, several Roma players were rested ahead of Tuesday’s massive clash against Liverpool in the Champions League semifinals and Schick found himself center stage at the top of Di Francesco’s Christmas Tree formation. Roma fans feared for the worst in the early going as their side struggled to fully take control of the match and flex their muscles going forward. 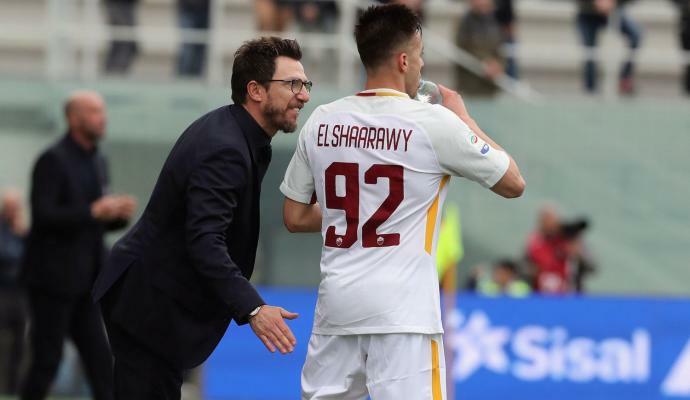 However, the second half brought renewed confidence in Di Francesco’s decisions and fears of yet another appearance for Schick without a goal were erased in dramatic fashion in the 59th minute. 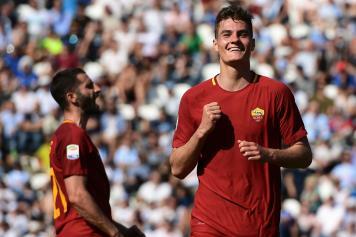 After appearing to have possibly stolen a touch on Radja Nainggolan’s goal a mere seven minutes earlier, Schick produced his own moment of magic when he got behind the SPAL back line to meet Lorenzo Pelligrini’s perfectly-weighted cross. 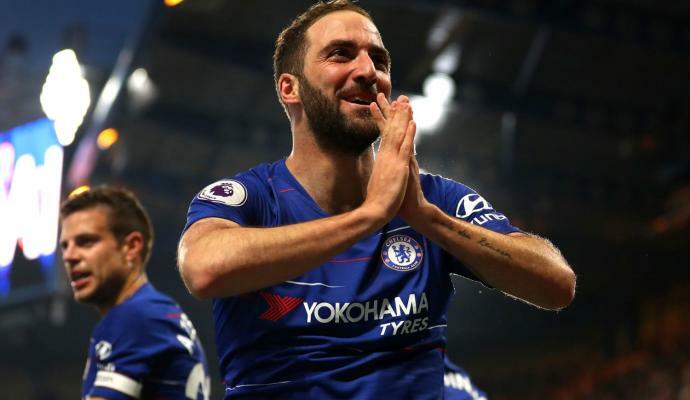 The product was a powerful header to claim his long-awaited first goal of the 2017-18 campaign, and his teammates reactions exemplified both their excitement and relief at his breakthrough. 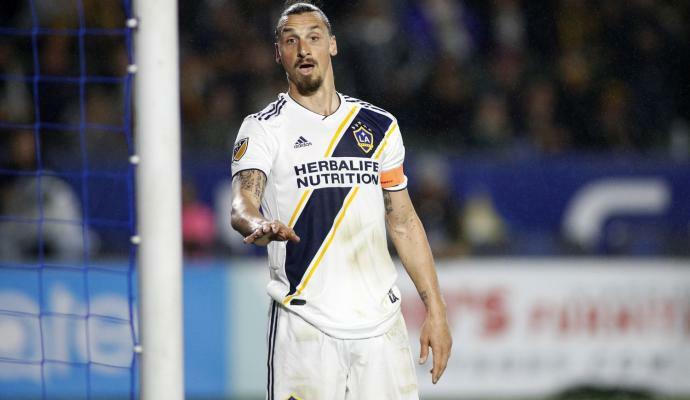 In a sport where contests can be decided by the narrowest of margins-a misplaced pass, a fingertip save off the crossbar, a lapse in concentration, hesitancy in the final third- a player’s confidence level often dictates the sort of success they are able to achieve, regardless of talent. 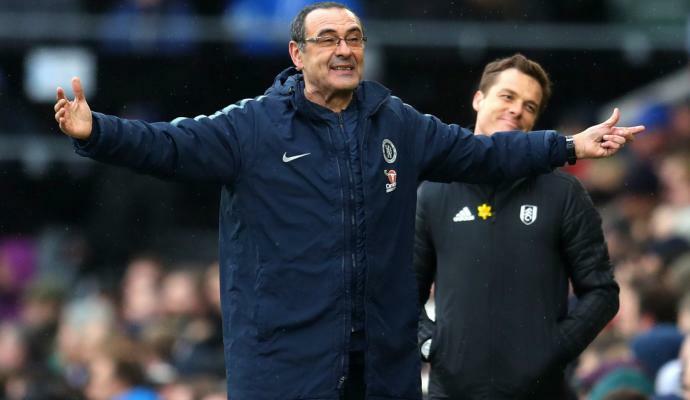 While many rejoiced in Liverpool receiving the ‘easiest draw’, a mindset Jurgen Klopp has strongly warned against, the two-legged affair may not be so clear-cut. 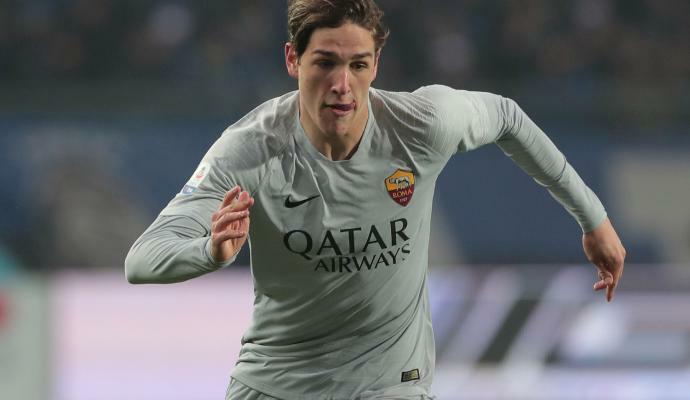 A return to full strength plus renewed confidence for Schick could be just what Roma need to break down the Liverpool back line, as they will already have their hands full with the likes of Edin Dzeko and the electrifying Cengiz Ünder.